If it is true that more than half of Italian wine exports are concentrated in a few markets, such as the U.S., Germany, UK, and Canada, according to many, the growth passes through the development of many smaller markets, but interesting. Among these, Sweden, where Italy is the leader, as the Stockholm Ice explains to WineNews. “Italian wine has a 30% market share on the Swedish market and ranks first in terms of sales volume at the Swedish monopoly, ahead of France and Spain. A success announced in view of the trend of the last ten years. 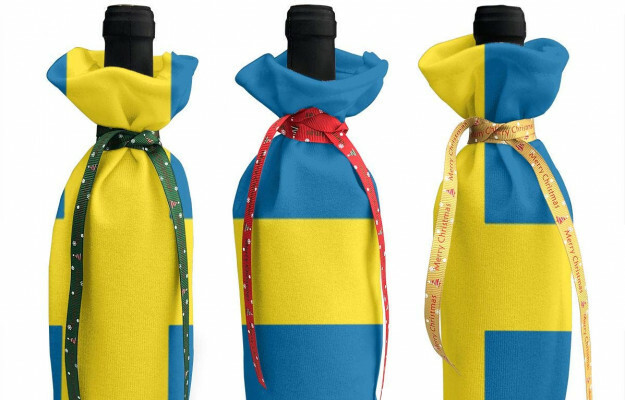 Exports of wine from Italy to Sweden amount to 156 million euros”. On the other hand, Ice explains, Italian wines in Sweden have recorded a continuous increase in sales in recent years, with a significant performance in 2017 when retail sales of Italian wines by Systembolaget (the agency of the Swedish monopoly, ed. ), recorded an “all-time high” of 56.8 million liters, more than double the 25 million liters of South African wines, in second place in 2017, now in fourth place for volumes. “The escalation of Italian wines is mainly due to the growing preference of the Swedish population for wines processed through the methodology of drying, in this case, “Government” to Tuscany and “Ripasso” to Veneto and other similar methods in other regions”. 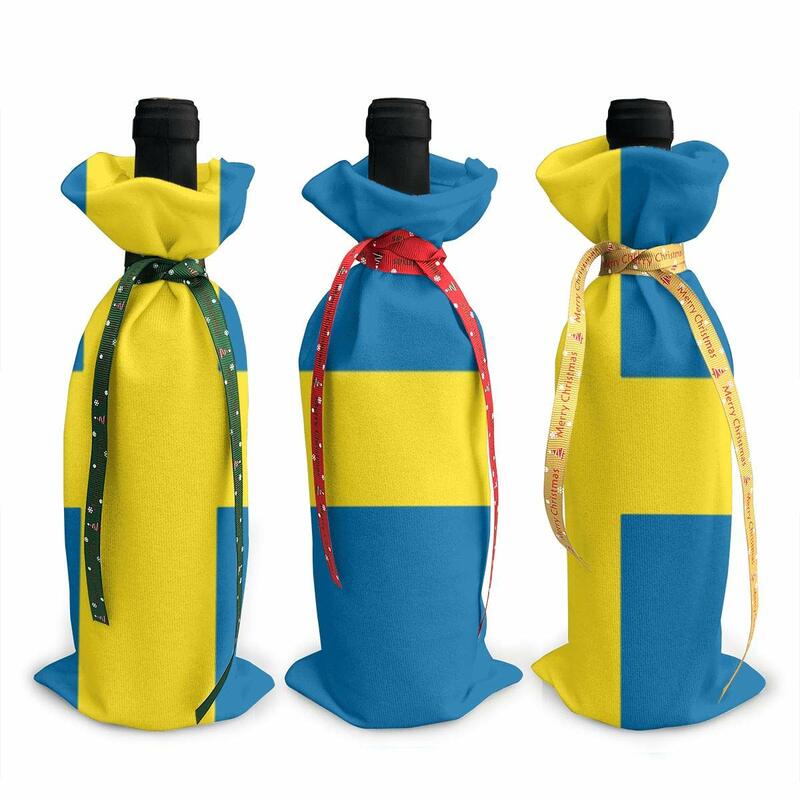 “The Swedish market is just one of Ice Stockholm’s markets of competence”, adds Corrado Cipollini, Director of Ice Agency in Stockholm: the agency also operates in Denmark, Finland, Norway, Estonia, and Latvia, offering various opportunities to our wine producers. While Sweden, Finland, and Norway have a monopoly on spirits, Denmark has the largest number of importers per capita in the world (1,700) and allows to teste local wines on the local market. The Swedish market is constantly growing as well as in countries such as Finland, Estonia, and Latvia, where alcohol has always been the protagonist and where strong competition is expected, with monopoly demands that are often based on low prices for high quantities and of fine wines and new varieties for small quantities, however, this refers to the monopolies in Sweden, Norway, and Finland. For the director of Ice in Stockholm, “it is necessary to continue to promote and monitor the market. You can’t stand still and hope to stay at the top. The image of the winery, a simple name that recalls the warmth and love for the earth. Although wines that are still sugary, with a sugar content of between 7 and 12 grams per liter, are very successful at the monopoly, the consumer is increasingly oriented towards low quantities of sugar, looking for organic products on the shelf and buying products at higher prices, especially in the winter season”. The Nordic consumer likes the taste of Italian wine, but we have to reflect on the strong competition in terms of the image from South Africa and Australia, says Ice. Scandinavia is a conservative market. Italian wine works well, but the presence of Italian labels on restaurants is much lower than that of French wines. An analysis of the “Star wine lists” on the wine lists of the main restaurants in Stockholm and Copenhagen reveals that French labels cover 65% compared to Italian ones that cover15%. So there is a lot of potential for growth, including through the action of Ice. 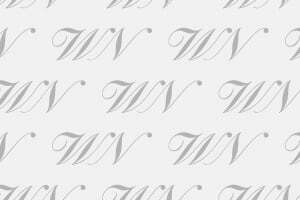 “The Wine Exchange is the main wine event in the Scandinavian countries, staged in Copenhagen on March 6, 2019, while in 2018 it was in Stockholm. In parallel to the event, Ice Stockholm contacts journalists and opinion makers in order to promote Italian wines. Journalists and buyers of the sector are also regularly invited to incoming in Italy. Vinitaly and Vitigno Italia are the next events in which buyers from Sweden, Norway, and Latvia will take part”.